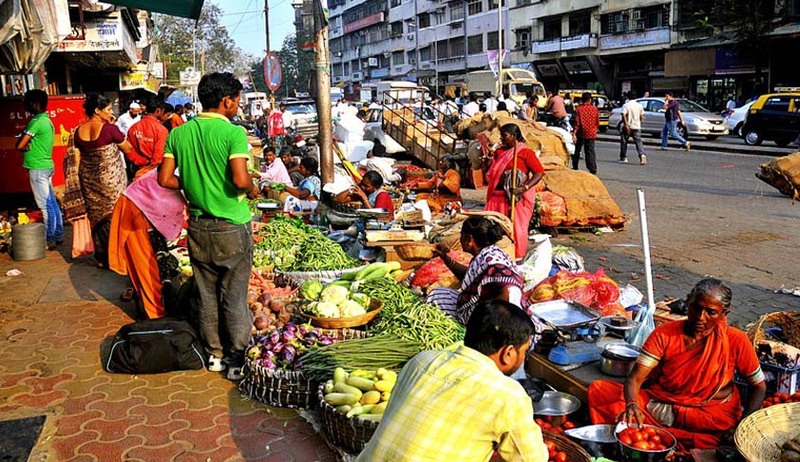 The Bombay High court has made it quite clear that, hawkers who prepare food on the streets, lanes and pavements in the city has to evict the street within two months. It has ordered the Municipal Corporation of Greater Mumbai to evict the hawkers. The order was passed by the division bench of Justices Abhay Oka and Revati Mohite-Dere on petitions filed by Vile Parle Kelvani Mandal and Bhagwanji Raiyani, alleging failure of the MCGM to act against illegal hawking. The order of the Bombay high court comes as a big shock to the hawkers, since it will affect the lives of thousands of vendors whom only source of income is through selling their food in streets. However, a breather is provided to the street vendors who were carrying on the business as of May 1, 2014, and who were covered by the definition of "street vendor" in the Street Vendors Act. However, the temporary protection that has been provided to the vendors will remain in effect until a survey of street vending under the Act is carried out and a certificate of hawking is given to them, the court said. Those vendors who started business after May 1, 2014, shall be evicted. The action of eviction shall be initiated as early as possible, preferably within two months, the HC said. In the 70 page judgment, the court has made quite clear that there is a complete failure on the part of the State Government to implement the provisions of the Street Vendors Act. Therefore, the HC directed the State Government to come out with the outer limit within which compliance will be made. The court, speaking in a very strict tone has also directed the traffic police to take action against indiscriminate parking by those who patronise these food stalls on Gulmohar road and nearby streets. For that purpose, it has ordered the increment in the number of traffic police to be deployed on the roads durings rush hours. An affidavit is directed to be filed by the Principal Secretrary Urban Development, by the HC for spelling out the timeframe for bringing out the scheme for street vendors, as framed under the Street Vendors Act and further ordered commissioning of vending committees. The court also asked the government to file an affidavit on a scheme for street vendors within one month. It also directed the MCGM to file an affidavit in six weeks setting out the maximum time it needs to prepare a plan for street vending from the date on which the town vending committee is constituted. Both the state and the MCGM will have to file compliance reports by December 15. “.....the right conferred by Article 19(1)(g) of the Constitution to carry on any trade or business is subject to the provisions of clause (6) of that article, which provides in the interests of the general public, reasonable restrictions on the exercise of the right conferred by the said sub­clause.